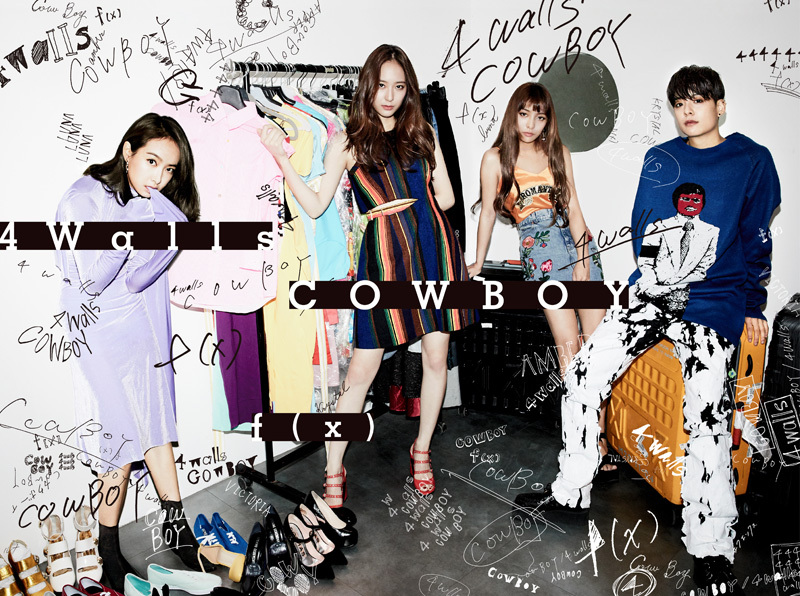 f(x) is a South Korean girl group formed by SM Entertainment in 2009. The name is a play on the mathematical notation for function. The f stands for flower and the x represents the female’s double x chromosome. f(x) strives to be the kind of girl group that can change and adapt to many situations. The group members have also been nicknamed “function girls”. The group made their debut on September 5, 2009 with release of a digital single “La Cha Ta” (stylized as “LA chA TA”). 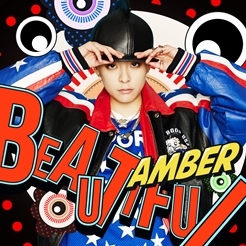 The group is currently composed of four members: Victoria, Luna, Amber, and Krystal. 5th member Sulli left the group in August 2015. 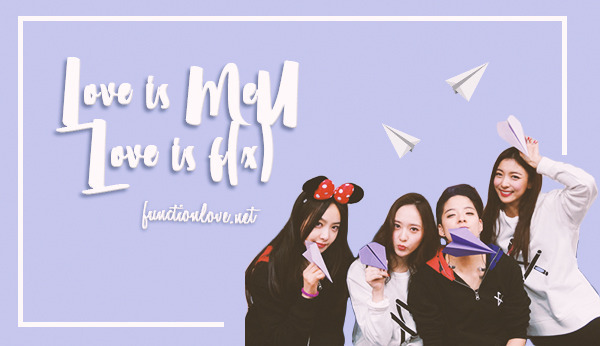 Function Love is an international fanbase for f(x) that updates on photos, videos and news every day, along with translations to the members’ social media updates and subtitled videos. It is one of the biggest sources for everything f(x). It was founded on October 6th 2012. Ahhmmm. where can I find a real accounts of FX? hi how are you?..umm please remove the Video of amber with Chad future in your post cuz sm will be mad..please remove it..thank you..
please remove it..amber and chad will be in trouble if this wont be remove i beg you..
Where did you get those updates from fx? And did you ever tried to chat with them? Do you mean that you have meet them in personal? i love you guys site ♥ sorry for my bad english. I would like to be part of the affiliate. Hey! since we are ‘affiliate’ can you help me to promove my site? 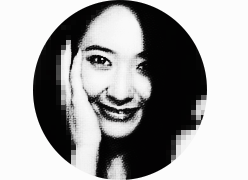 I feel bad for asking this DNHUHDUHASUFHSA If you can, Just put like this on twitter: Give a Like on Baby Jung Brasil on Facebook https://www.facebook.com/babyjungbrasil and Acess the site http://httbabyjung.wordpress.com/. why don’t you mention me (like other fanbases do, i’m sure you’ve seen some) and i’ll retweet you? Do you have any of lyrics video or video with eng sub of “summer breeze” by zhoumi and victoria? we do love her, of course! part of the tutorial on fx-votary @ tumblr is mistaken. downloading DOES count for 60% of melon chart, but if you download using a package (unlimited streaming + 30 song downloads that is used in the tutorial) IT DOES NOT COUNT. repeat: downloading using the package DOES NOT COUNT TOWARDS MELON CHART. if fans are keen on helping the girls win, they should stream 4 Walls (continuously! add 4 Walls the song two times or more to your melon playlist and loop it) or download the song without a package. 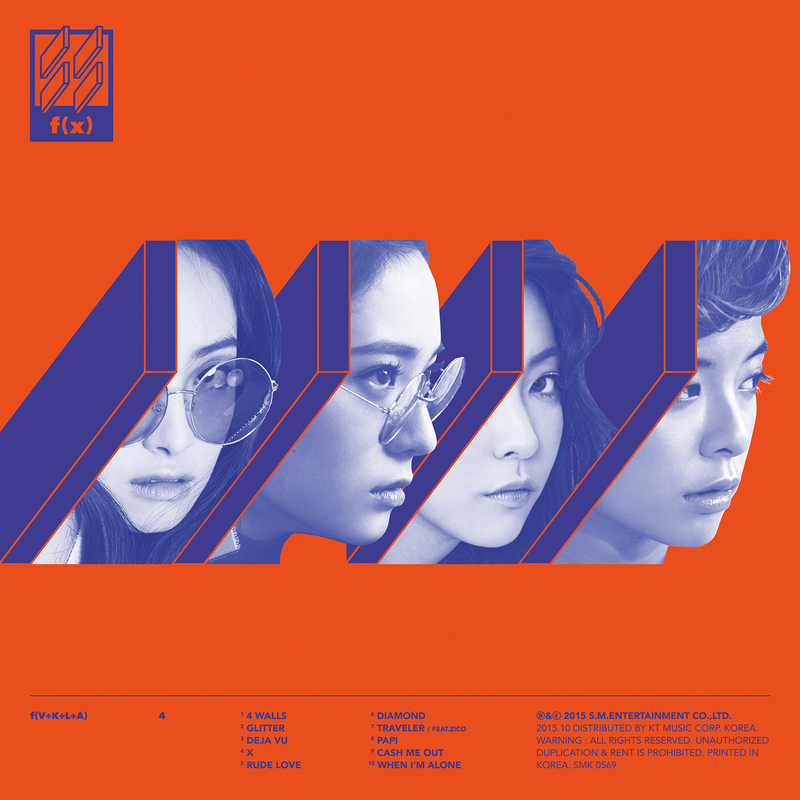 since the tutorial has been out a couple of days now, it’s possible that international fans have already bought melon packages to support f(x). use them to stream the song! since you can’t stream without one anyway. Hi hearteumi unnie! We (MeUs) are planning to raise Electric shock MV to 100m! I was wondering if you can publish the project on this website? This will help us! 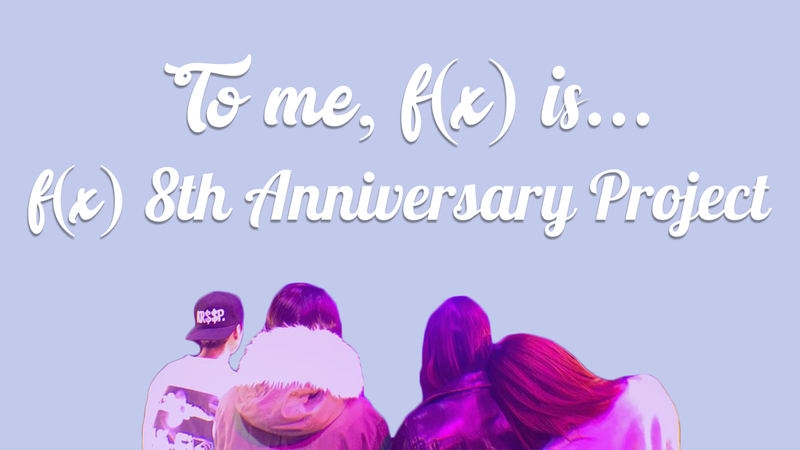 We should reach 100m before the 7th anniversary for f(x)! I beg you to help us please!